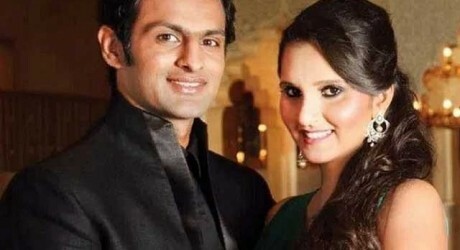 Lahore, The child of Pakistani leading cricketer, Shoaib Malik and Indian tennis star, Sania Mirza will be citizen of any third country. He was addressing the press conference in which a journalist asked a question from him whether he is going to give a gift of Asia Cup to his new to be born baby. 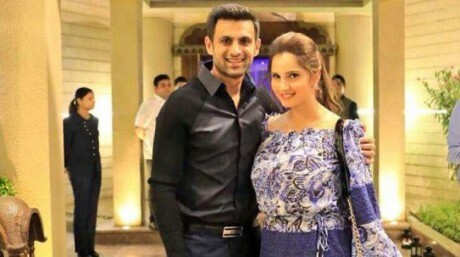 On which Shoaib Malik said that becoming a father is great pleasure for him. I pray that all of the matters will be passed successfully. It is my responsibility to show the performance being the senior member of the national cricket team. It is my desire that I will be there close to my wife at the delivery of my child. 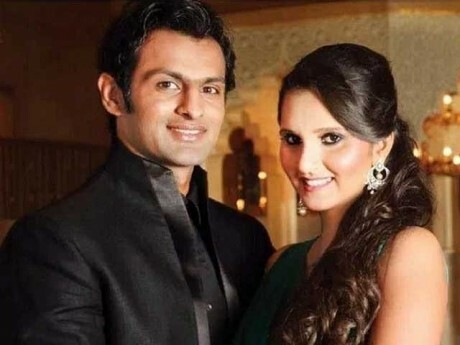 One journalist asked which will be nationality of the child and Shoaib Malik said that that it is not important thing for him but the nationality of the child will be of the third country.